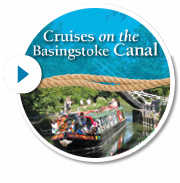 You can sign up as Friend at no cost and receive the online Basingstoke Canal Bulletin every two months or so. The Friends of the Basingstoke Canal scheme aims to create a community spirit and information hub for those who enjoy the Canal and want to preserve it for the future. Read about the Friends scheme here. Lend your support to the Basingstoke Canal by becoming a member of the Society. You will receive a new members pack and printed copy of the Basingstoke Canal News 4 times a year. Simply by becoming a member, your subscription will help to fund its charitable aims and give it a greater voice when needed. Find out more about joining. There are many ways in which you can contribute to the Canal on a voluntary basis. There are work parties that undertake all sorts of jobs from light tasks such as tidying up around locks and banks, painting etc, to heavier duty maintenance and major improvement works. You could also become a lengthsman, crew the Society’s two trip boats, the John Pinkerton II in Hampshire and Kitty in Woking, and assist with events on the Canal or with administration, publicity and fund raising. Occasionally, we have need for particular specialist skills. 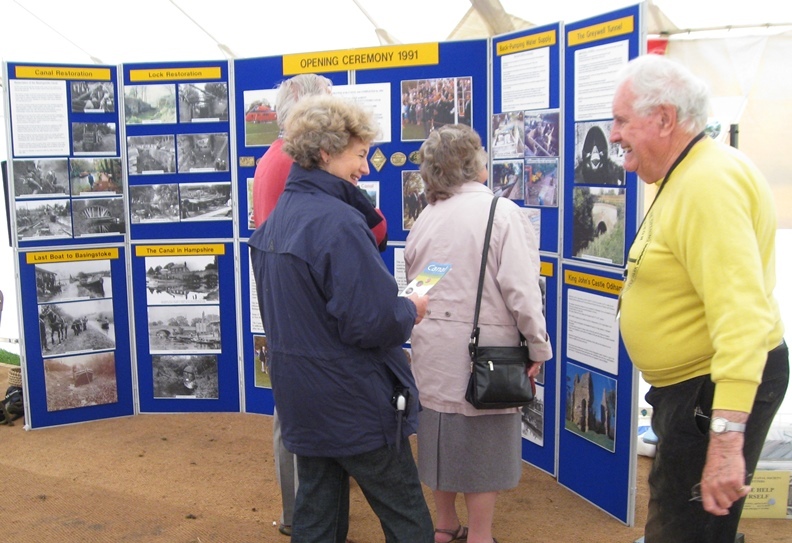 We have many enthusiastic members who will welcome you and be happy to explain what the various teams get up to. Find out more about volunteering. Come along and meet members of the Society at occasional social events, usually including illustrated talks about the Basingstoke Canal and other interesting subjects. Everyone is welcome to attend these friendly informal occasions where tea and coffee are provided and you can talk to fellow enthusiasts. Find out more about our social events. Just by showing your presence on the Canal, and enjoying the towpath walks and scenery, you are indicating your appreciation of the Canal as an amenity and heritage asset that must be preserved.